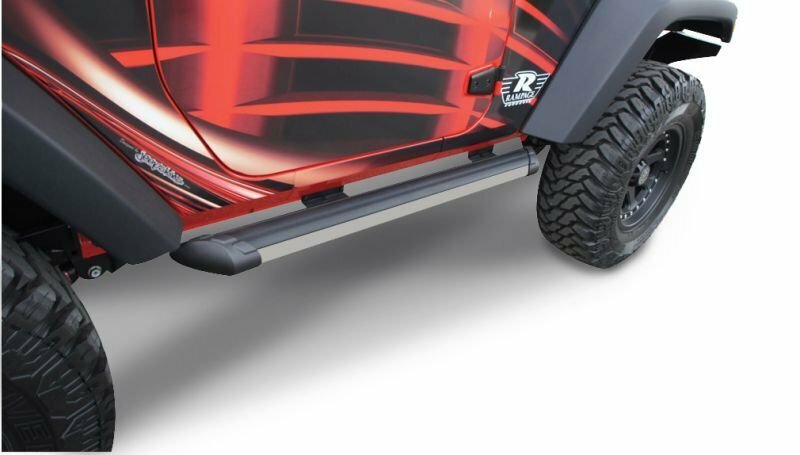 These new stylish Patriot Running Boards from Rampage are made from high endurance T4 Aluminum single piece bar with custom molded end caps. 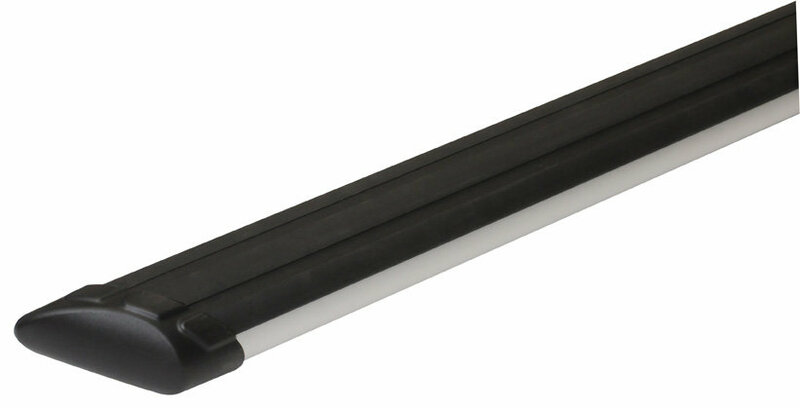 They feature a protective coating available in two durable, long lasting color finishes - anodized Silver or Black Powder coat. Also included is a full length non-slip sure grip step pad is integrated into the boards. 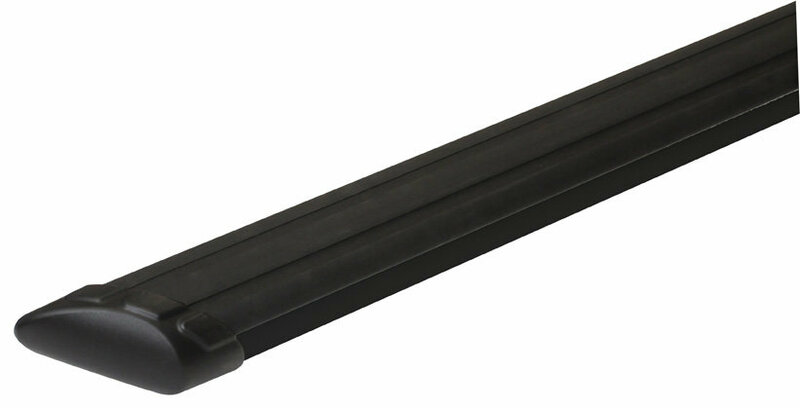 Easy No Drill Installation with Heavy-duty Weather-sealed galvanized steel mounting brackets mount to existing factory holes.